Gibraltar Industries Inc. decided to provide local homes and businesses with cleaning services to help create a better environment for everyone and decrease those effects of living with dust, molds, mildew, and bacterias which can cause illness. 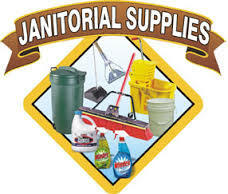 We are determined to improve your workplace or home by using environmental friendly and non-allergenic products. 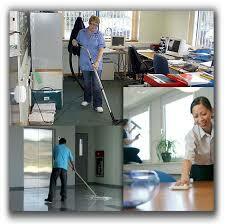 Gibraltar Industries Inc. provides a wide range of cleaning services and can even perform light maintenance. Maybe you only want or need a few of our services. Maybe you have a unique building, business or home situation that needs specialized attention. No problem! As ourcustomer, you will be provided with a personal account manager who will create a customized program to address all of your cleaning concerns. Gibraltar Industries Inc. strives to present and uphold the the highest standards, best quality and customer service. We believe in building long-term relationships. We take pride in our work and our staff will apply professional skills and performance to assure you of superior service regardless of your cleaning or maintenance needs. Gibraltar Industries Inc. was founded in 2006. We are a locally owned and operated business that started after seeing the effects that allergens have within the workplace and in homes: increased allergies, respiratory problems, flu, etc. We knew we needed to do something to assist in providing sanitation to create a clean and healthy work and home environment.